Why don’t celebs think before they speak? Famous people can’t help talking cobblers, can they? 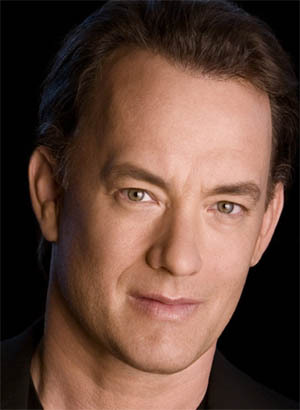 In today’s Metro, Tom Hanks is interviewed to publicise his new film Charlie Wilson’s war. OK, let’s look at one part of that quote a little more closely. According to Tom Hanks, Julia Roberts is ‘in the zeitgeist of the business’. Does he even know what zeitgeist means? This is the first movie that Julia Roberts has made (and I’m not counting voiceovers) since Ocean’s Twelve, which came out in 2004. Far be it for me to disagree with Tom Hanks, but I thought everyone had to be talking about and what you represent if you are part of the zeitgeist. And on another point, to be ‘in the zeitgeist’, is, I think, impossible. Wouldn’t it have been nice, if he’d just said. ‘She’s cool and great to work with’ and be done with it?